Kristy graduated from University of Rhode Island with a bachelor’s degree in Dental Hygiene. 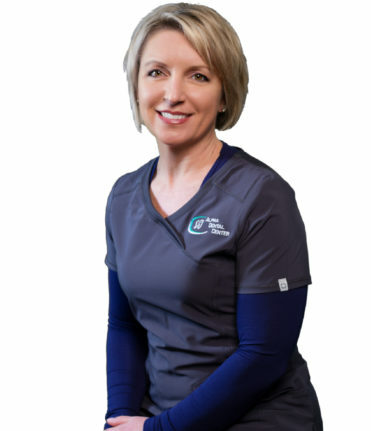 She has been a practicing clinical dental hygienist for 27 years and part of the Alpha Dental team for over 7 years. Kristy lives in Mattapoisett, MA and enjoys going to the beach, Kayaking and trips to New Hampshire.